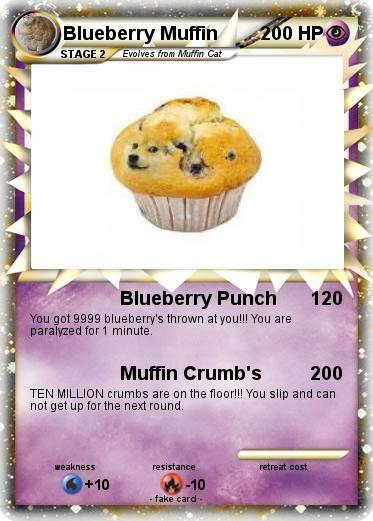 You got 9999 blueberry's thrown at you!!! You are paralyzed for 1 minute. TEN MILLION crumbs are on the floor!!! You slip and can not get up for the next round.